Gambling Addiction In Canada: Is It ‘Drug’ Abuse? Gambling games are helpful for people if they end up honing their skills. But if playing these games makes a person develop negative changes in behavior, deteriorating relationships, and even suicidal tendencies, the person is either having a gambling problem or a gambling addiction. Whichever the case is, gambling problems and gambling addiction should and can be corrected. 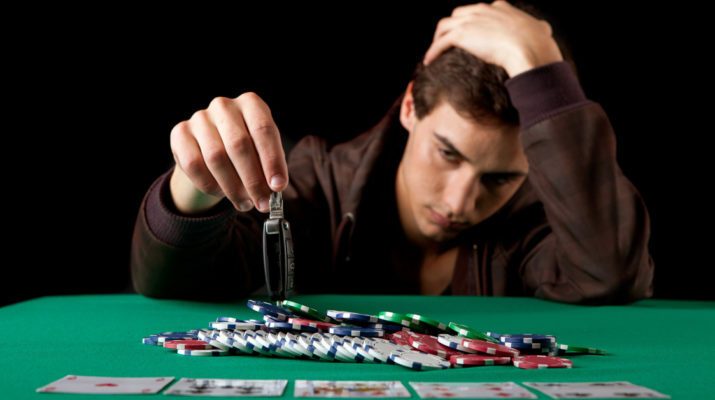 What are gambling addiction and gambling problems? Gambling addiction in Canada is a type of impulse-control disorder. A person can no longer control himself or herself from gambling despite suffering its consequences. Gambling addiction can result if a developed gambling problem is not addressed as soon as detected. Gambling problems start when a person steals to finance his or her gambling, lies about it, and incurs a lot of debts. What are the symptoms of gambling addiction and gambling problem? How can gambling addiction and gambling problem be treated? Medication addresses the mental health problems that cause a person to gamble. Anti-depressants, mood stabilizers, and crave-reducing narcotics are prescribed before, during, and after treatment. Through sessions, a gambling addict is taught how to change pro-gambling false beliefs and rationalizations, deal with causes of one’s gambling, and fight urges. In addition, gambling addicts under therapy learn to solve the problems caused by gambling. After treatment, gambling addicts can participate in a support group in which they can talk about their struggles without being judged. Gambling addicts can also get help and advice when they join support groups.